The DeskCycle is the most advanced, top-of-the-range mini exercise bike currently available. 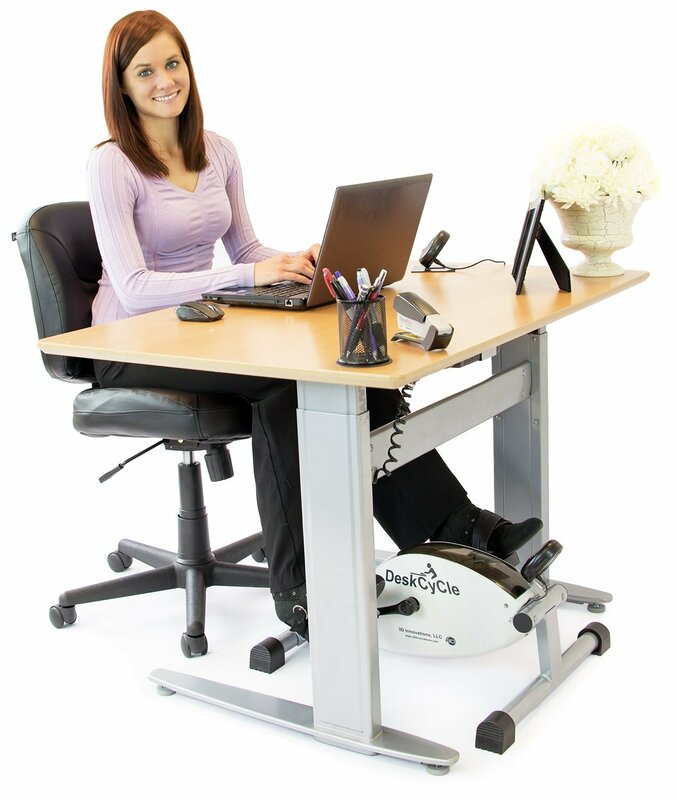 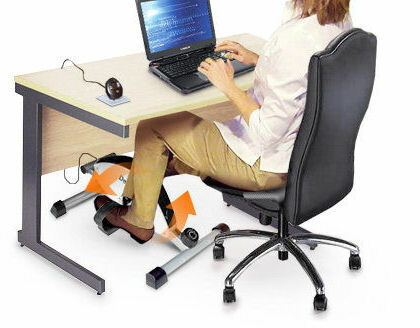 When you exercise on a DeskCycle machine you will get the same intensive work-out as you would on a stationary exercise bike at a professional fitness centre. 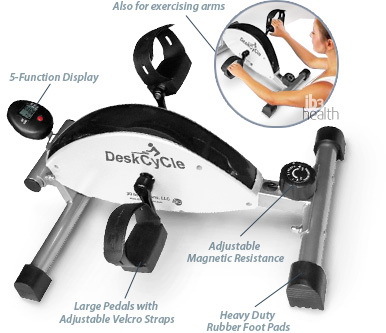 The DeskCycle’s super-smooth cycling mechanism makes it a joy to use. 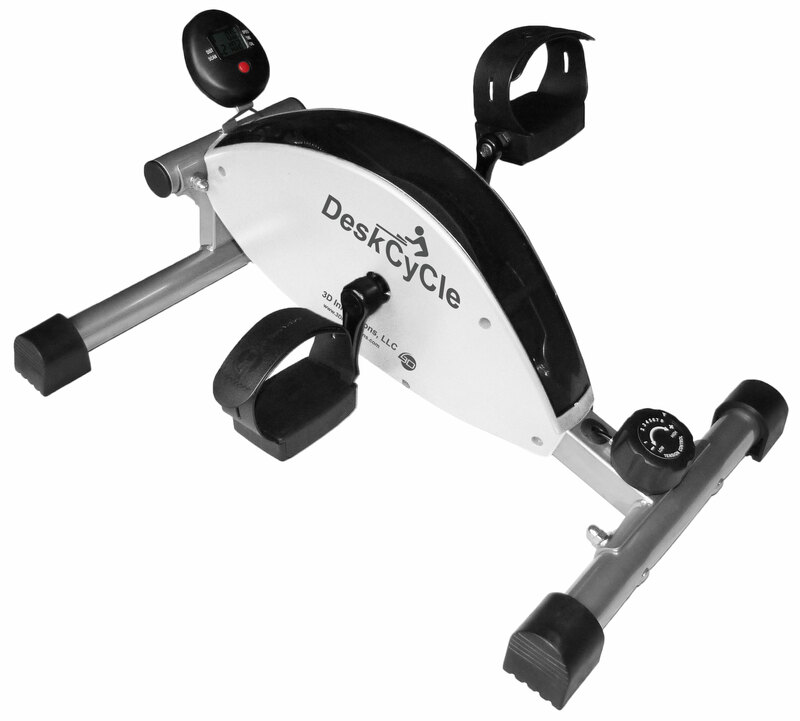 The DeskCycle is the perfect choice for people who take their fitness seriously.